The LightWave ST-ST Multimode OM3 Fiber Optic Patch Cable allows for heavy data transfer at high speeds for up to 300 meters at 10Gbps. With its duplex configuration, send and receive lots of information in a breeze and with the reliability you have come to expect from the ST for telecommunications and other fiber optic applications. The ST-ST fiber patch cable comes in a 3mm aqua OFNR (Riser) jacket, with its signature bayonet style coupling mechanism connectors that allow for simple termination. 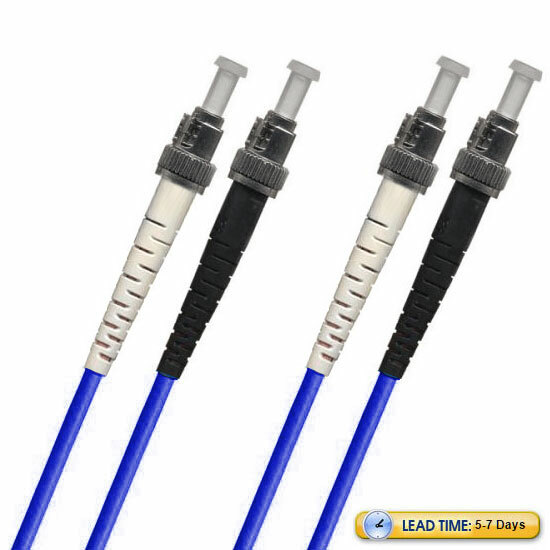 Enjoy great performance at the affordable price that ST connections can provide. 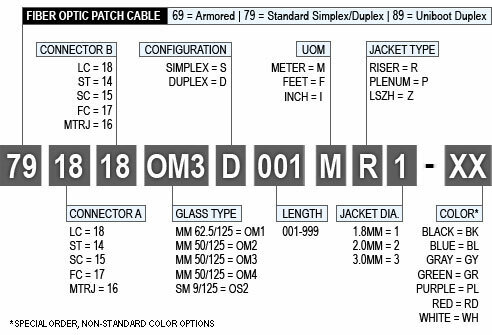 All LightWave brand fiber optic patch cables, is assembled to meet and exceed industry performance standards. Each product is individually tested to make sure you receive the highest possible quality, and the results of each test are included with the product.